Last May 28, 2016, Merck held its “Catching Butterflies” event at Fisher Mall Event Center. 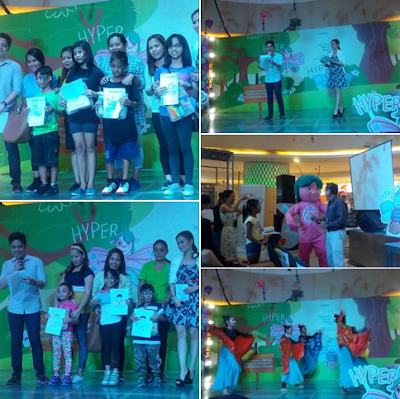 The 2016 theme is "Thyroid Awareness in Children" hence the culminating activity covered more than just health awareness; there were exciting prizes, butterfly clay art, caricature, cookies, dance numbers, mascots, and more activities following the theme of pretty butterflies. The butterflies were used to represent the thyroid gland and make the program enjoyable for children. 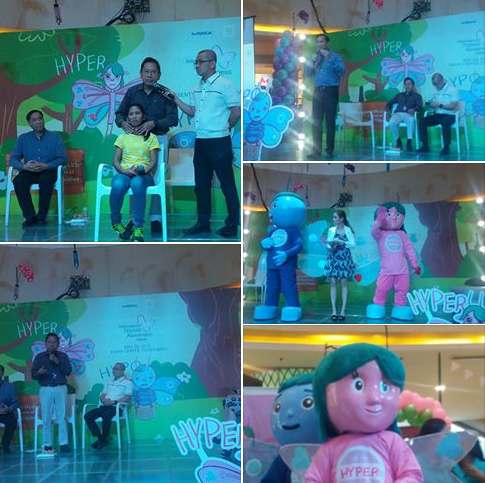 Dr. Teofilo San luis, Jr., Dr. Wenceslao LLauderes, and Dr. Michael Lim Villa gave an in-depth discussion on the importance of early detection. Symptoms and facts about the Thyroid Disease were tackled. 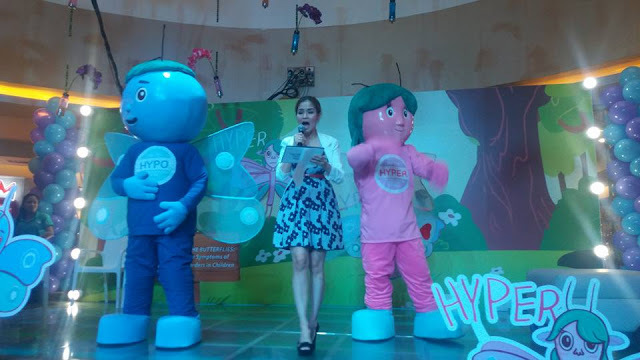 The doctors taught the audience how to do a simple Neck Check self-exam to help find lumps or enlargements that may point to thyroid conditions, including nodules, goiter and thyroid cancer. The thyroid gland is a small, butterfly-shaped gland located in the base of the neck region just below the Adam's apple. Although relatively small, the thyroid gland is responsible for the production of many essential hormones and assists many bodily functions. It influences the function of the body’s most important organs. It regulates many aspects of your health including breathing, heart rate, central and peripheral nervous systems, body weight, muscle strength, menstrual cycles, body temperature, cholesterol levels and much more. When the thyroid gland is overactive or underactive, a variety of symptoms can present themselves, often making it difficult to be sure of the root cause. Common symptoms associated with a thyroid disorder complications are weight gain, irregular bowels, muscle and extremities pain or chronic fatigue. Because many of these symptoms can be confused with other ailments, the best way to narrow down your options is to get a thyroid stimulating hormone test (TSH). Test results, symptoms and a physical exam will confirm or deny your suspicions that your thyroid is acting up. Treatment goals for handling thyroid disorders are to normalize thyroid hormones back into the blood so the body begins to function normally again – not too slow or fast. 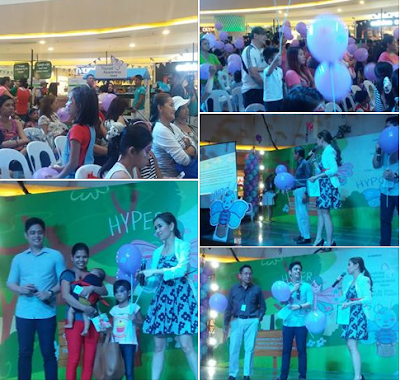 Towards the end of the program, violet balloons with butterfly prints were distributed to symbolically unify thyroid awareness efforts. 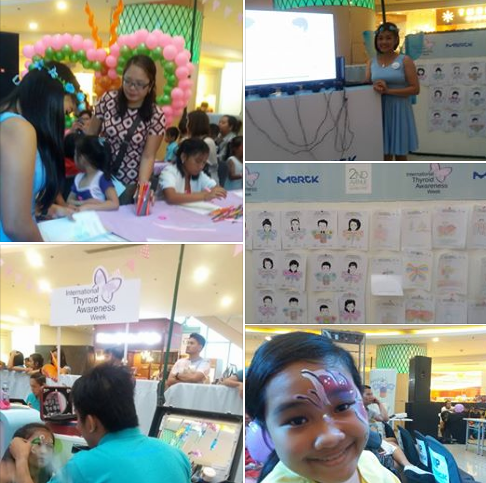 The general public was asked to do a pledge to keep oneself healthy by taking care of his thyroid gland and by performing regular thyroid neck self-exams.